RG3120, STC-Shaped Guitar from Ibanez in the RG Prestige series. I bought this untit at guitars in canada ontario. i paid $230 for the unit. What i like about the unit is that it is very well made. It sounds great and it is the best guitar i have ever bought. Well I like everything about my guitar. I don't think there's nothin really wrong with it. The inut is built very well. I can see that the manufacturers put alot of work and thought into this unit. I this guitar is very well biult and i have to say that this unit is the best one I have ever bought. Hatsubai's review"One of my personal favorites"
Ever want a J-Custom but didn't have the money for one? Well, this is pretty much as close as you can get, minus the balled fret ends. These guitars are easily some of the best guitars Ibanez has ever released, and they'll blow 90% of other guitars out of the water. The guitar features a mahogany body with a flame maple top, a maple neck with a rosewood fretboard, 24 extra jumbo frets with offset dot inlays, a LoPro Edge, two humbuckers, one volume, one tone and a five way switch. The guitar had a little bit of wear on the frets due to its age, but that's to be expected once you buy a guitar of this age. A quick fret level can fix that right up, and considering that Ibanez uses jumbo frets, it's really no big deal. The guitar had a great weight to it. Sometimes this wood combination can get a bit heavy, and considering I have a bad back, that can be a pain. However, this was right around the 7 lb mark which was perfect. The flame top on this isn't the best quality flame in the world, but it's stunning enough to help stand out from the crowd. The Lo Pro on this is one of the best trems ever produced in the entire world. Be sure to not lose the small locking inserts inside the studs, and be sure not to break the studs when trying to adjust the action. The guitar had a pair of DiMarzios installed in it -- an Evo 2 for the bridge and a Evolution in the neck. I'm guessing the previous owner first tried out the Evolution in both positions but found the bridge to be a bit too bright, so he swapped it for an Evo 2. The Evo 2 in the bridge is like the more organic and complex Evolution. You can get some crazy harmonics just like the original, and it's still tight, but you can also get a great clean sound once you roll off the volume knob a bit. I find it to be a lot more versatile than the regular Evolution. 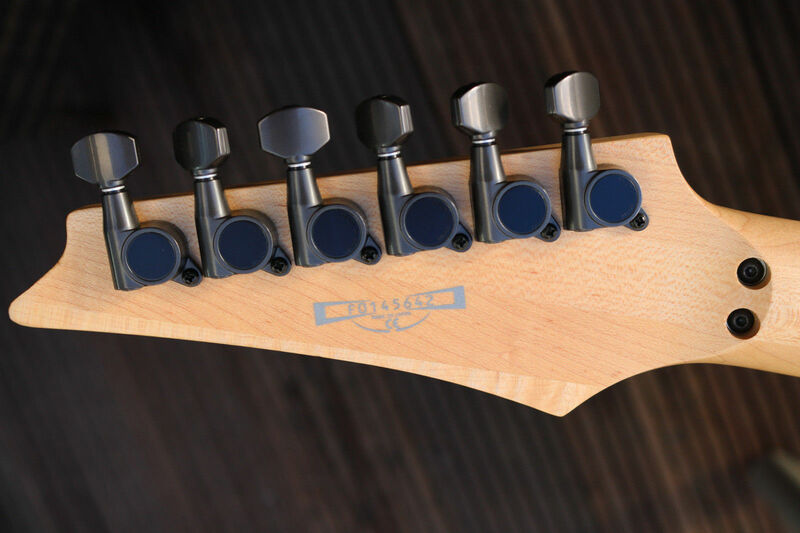 The Evolution in the neck is fairly bright sounding, and it works great for shred leads. Legato can sometimes be a pain, but it can deliver with the right settings. 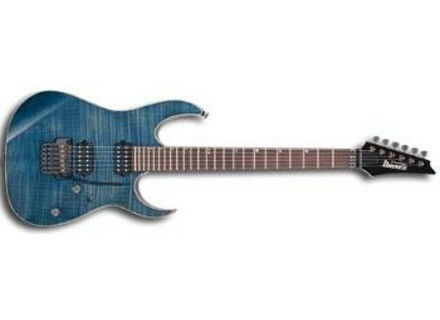 This is the guitar I recommend every Ibanez lover buy. 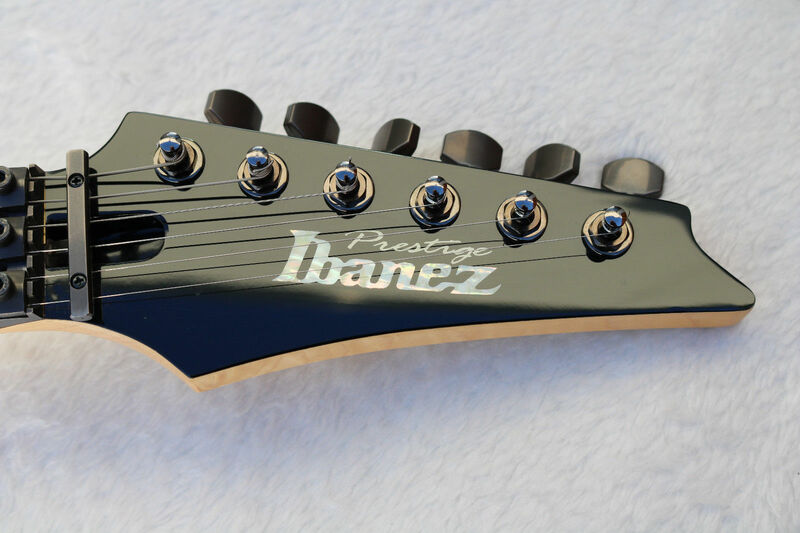 It's just so much better sounding than most of the other standard production Ibanez guitars out there. They also go for a pretty good price on the used market, so you know you're getting a solid instrument when you buy one of these. Be sure to search various forums and eBay for one of these. 24 frets, DiMarzio Tone Zone (bridge) and PAF Pro (neck) pickups. I give it a 10 for the excellent pickups, the good lutherie and tremolo system. 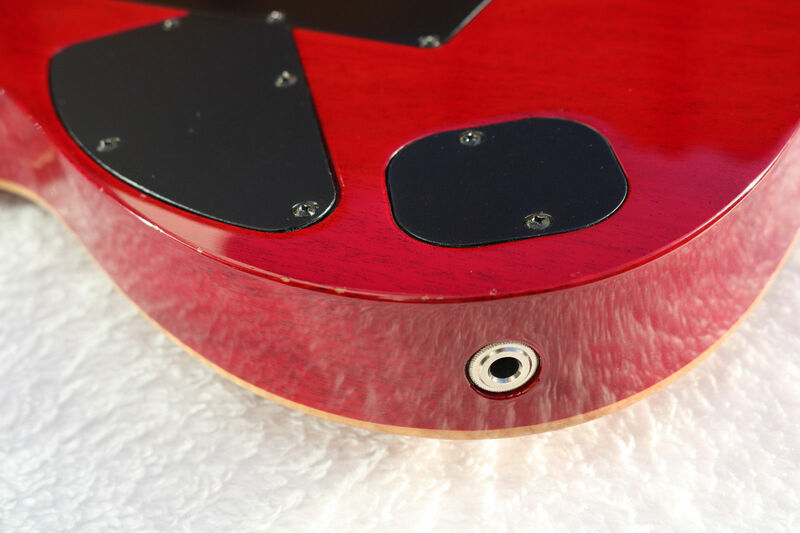 And... this guitar looks beautiful, it has a perfect finish and absolutely no defects. 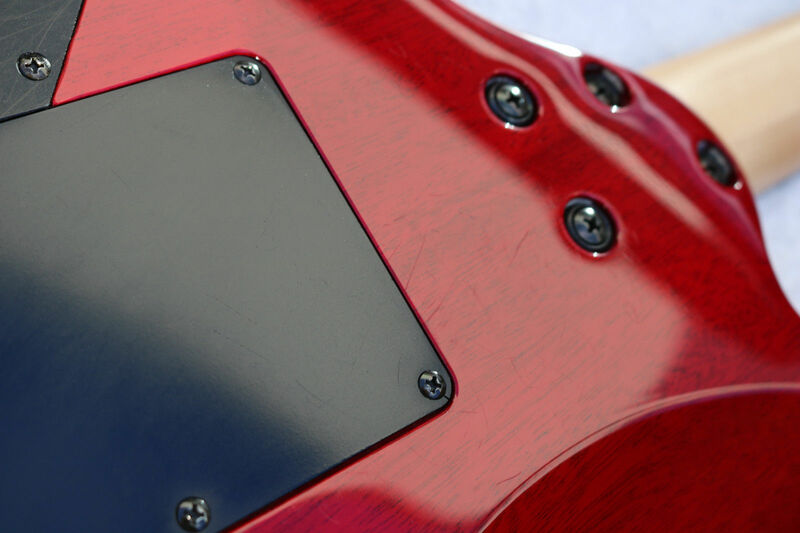 Very nice and fast neck with easy access to the upper frets. Ergonomically shaped body for comfortable playing while sitting or standing. Well-balanced guitar. - Is it easy to get the right sound? Nothing to criticize so I give it a 10. The PAF Pro produces very good clean and crunch tones. Switch to the Tone Zone for high-gain distortion and you'll feel its power! I plan to upgrade to a 2nd PAF Pro because I find the Tone Zone sounds too aggressive. I give it an 8 because the crunch sound could be better. I've been using it for 1 year and it was well worth the money I paid (normal street price is a bit too high). Based on your experience, would you buy this product again? Yes if I still play heavy metal. But my taste is changing a bit and now I would probably buy a US Strat. And watch out for new Ibanez models which have no resemblance to older ones. In the past you got real DiMarzio pickups but now you get "DiMarzio/Ibz" models which they say have the same sound, and the lutherie is worst while the price remained the same! Overall I give it a 9. 2002 model, still in perfect condition, normal care is taken to his guitar which fills a musician.